Only Tang can wear something very informal while talking about serious business matters without any care. Haha! He still tried hard to have a talk with the directors but they didn’t want to commit until his proposals have been made concrete (but it’s a proposal?!) SMH. 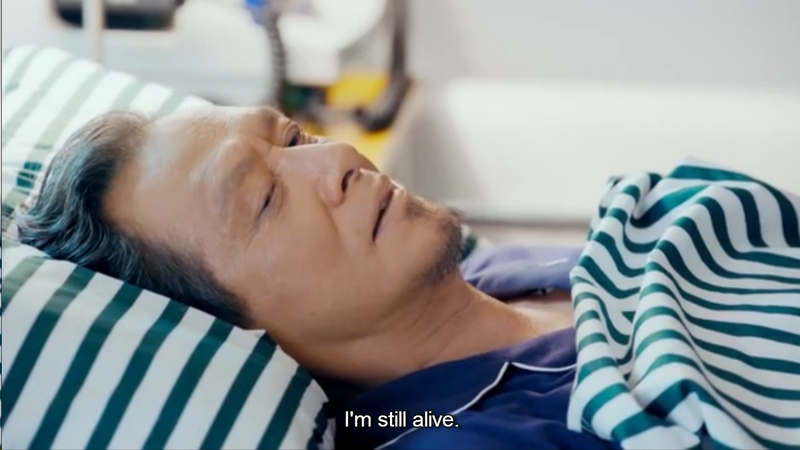 These scenes of Tang taking care of his ill father really touched my heart. 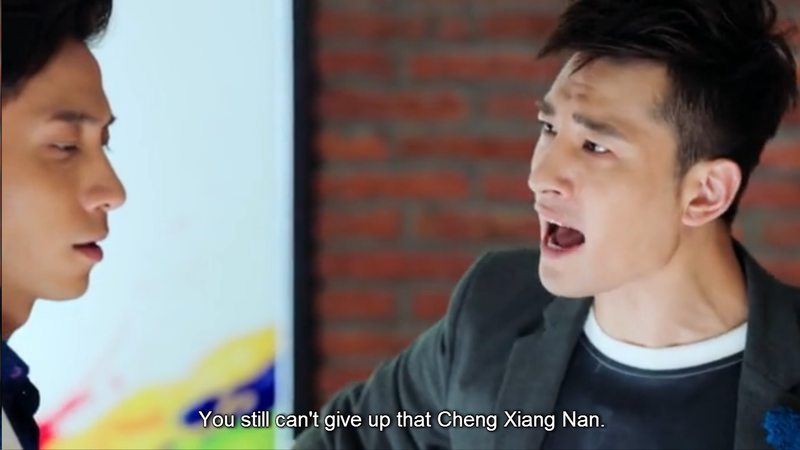 Weeeee Xiao Nai and Benjamin scenes are my favorite next to Tang and Fangsi’s scenes. She’s back from Milan and we learned here that Benjamin wasn’t able to go because of Xiangnan’s sudden return. Xiangnan has become greedier and merciless because after getting shares from Li Enterprise, her actual target is really Tang Huang. 2.) Tang hands over the whole Tang Huang to her. This means ALL the companies under Tang Huang’s management including FANCY! Always be careful of who you’re fighting with because you’ll never know what they’d do when they come back for revenge. It’s pretty scary! This is what Da Luo said about Haoran and Xiangnan’s relationship. It boggles my mind as well! Fangsi barged in Haoran and Xiangnan’s meeting just to clarify why Haoran signed into Cui Can’s conversion into custom-made clothing. 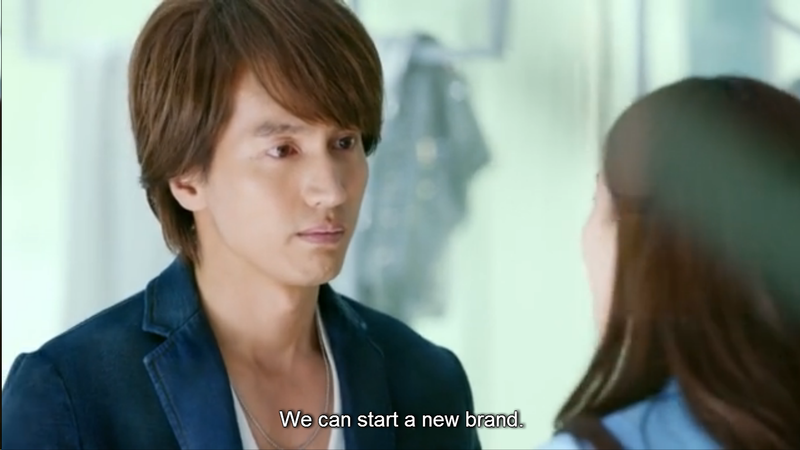 He did this according to Xiangnan’s favor so that her new brand under NSH won’t be sharing its market with Tang Huang. 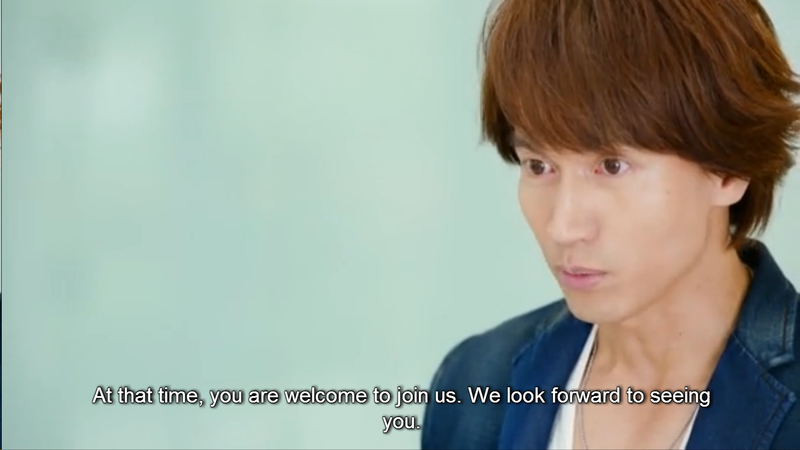 Haoran was actually surprised that Xiangnan was planning to get Tang Huang as well. Haoran told her that she should give more focus on the new brand instead of finding ways to knock off both the father and son’s companies. He also told Xiangnan that he no longer treats Fangsi as his friend so she can fully trust him. Fangsi waited for Haoran so that she could be able to talk to him properly now that Xiangnan’s not there. She asked him if he was being manipulated by Xiangnan or if she threatened him with anything which made him say yes to all of her favors. 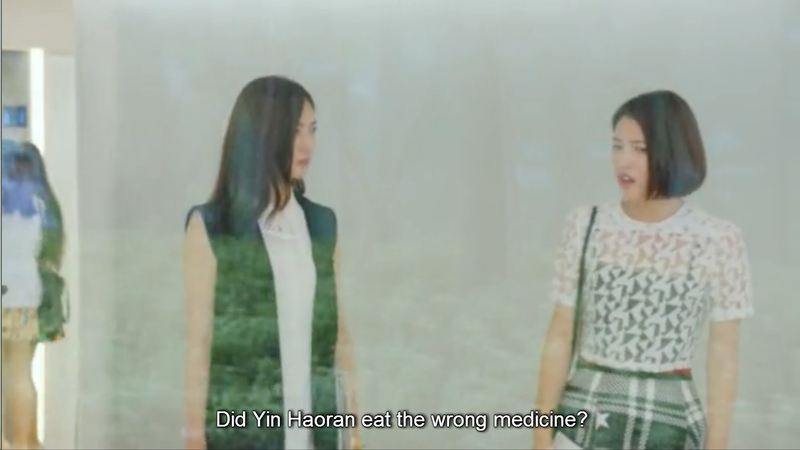 However, Haoran disappointed her with his answer that after what she did to him, why would he still help her and Tang? So this is what happens when you dump a powerful business man… haha! Fangsi thought to herself about her dreams and aspirations for her career which are still left unfulfilled. She felt so sad and helpless about Tang’s current situation and also about his father just lying in the hospital. He just figured it out because he knows Fangsi really well. 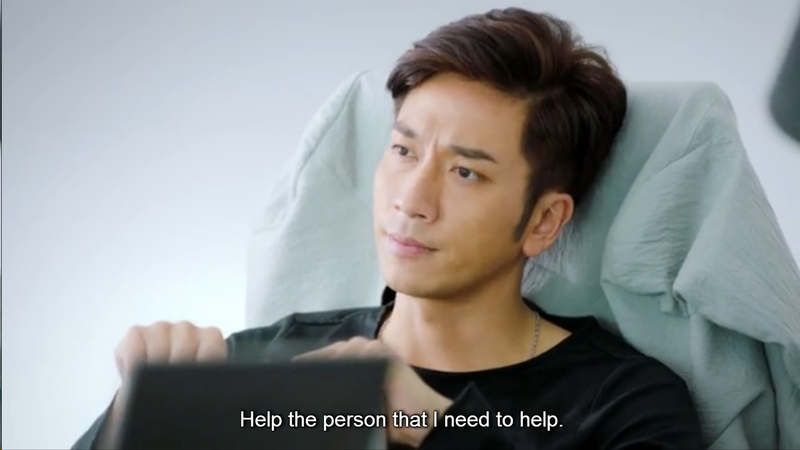 Fangsi wanted to find solutions on her own since she wants to share the burden with Tang. I just love their love (if that makes any sense!). 😥 😥 😥 at least Fangsi’s there to comfort you, Tang! Tang doesn’t know what to do anymore because no matter what he does, someone will end up deeply hating him. He doesn’t want that to happen since it involves both his father and the love of his life, Fangsi. A happy Fangsi tries to cheer up her problematic boyfriend by bringing food for him while he still remains torn about his decision. 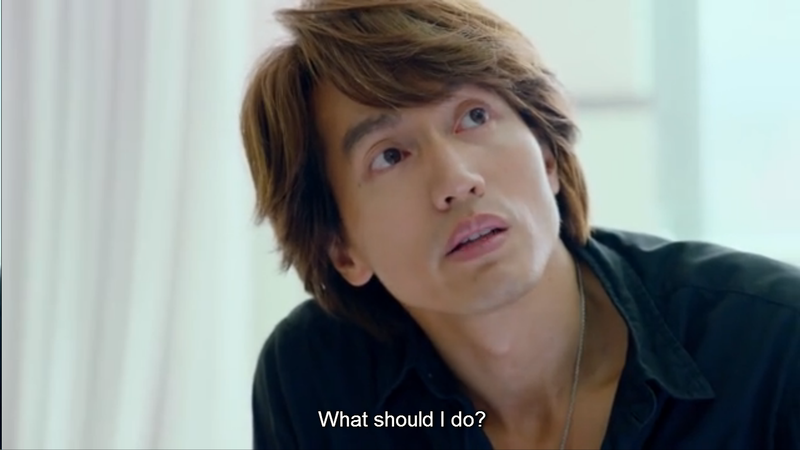 Tang asks Fangsi, if he disappoints her once again this time, would she regret always being there for Tang? 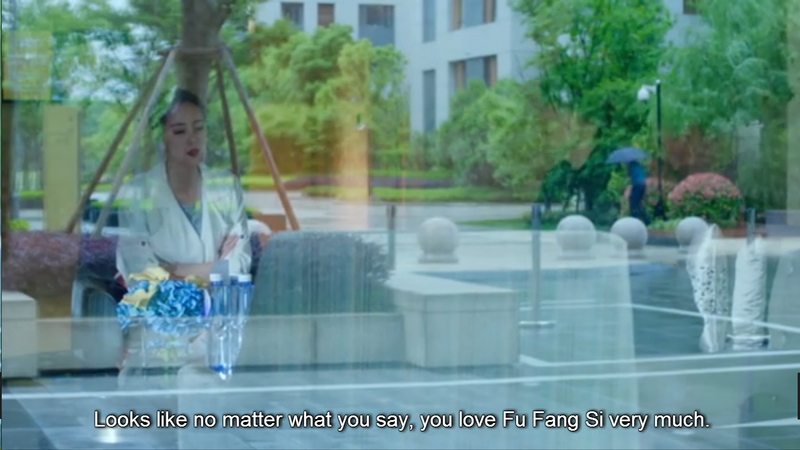 then an ever-supportive Fangsi told this to Tang *my heart’s melting*. And this is why Tang told himself that there should be no excuse for him to find better solutions than what were presented to him. Tang likened Xiangnan’s ability in business to peeling an onion. She then continued his analogy and indirectly told him that he’s going to lose for sure. 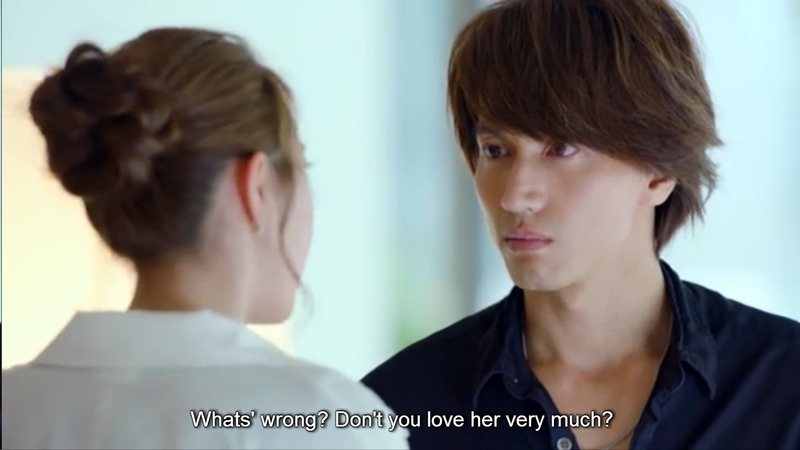 Yup, he does love her very much but don’t rejoice yet, Xiangnan. 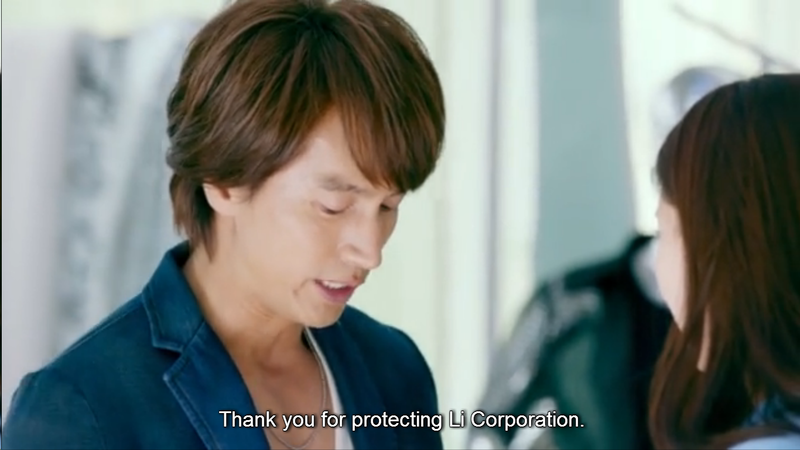 In the contract that Tang made, he put all the companies under Tang Huang to be handed over to Xiangnan except Fancy! 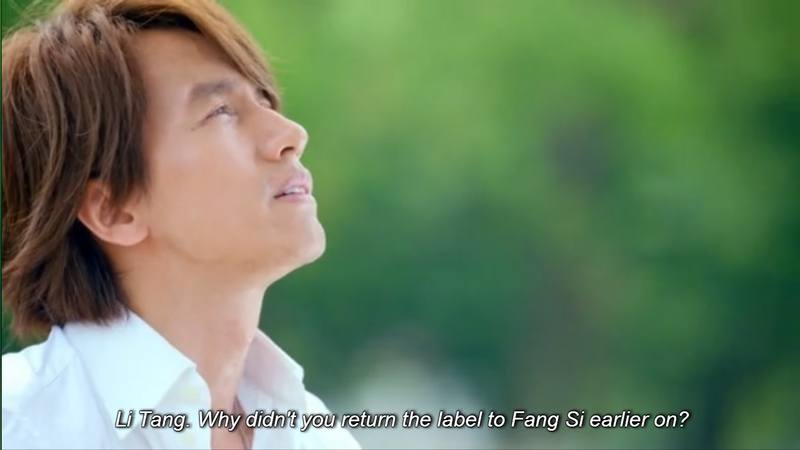 Tang’s definitely not willing to repeat history and lose the love of his life for the same reason even after 6 years. Oh Fangsi, everyone’s obviously out there to attack you! 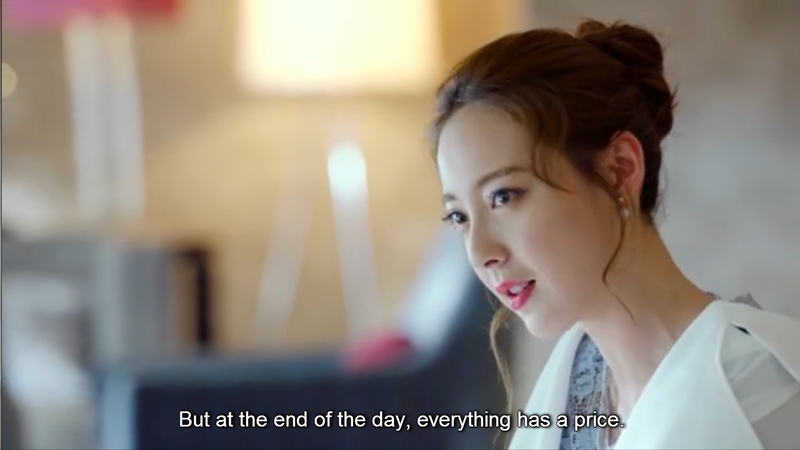 Good thing you have Li Tang who’s willing to do anything for you. This is all about pride and desperation now! Xiangnan’s desperate to get revenge that she wants Tang to do what she did for him a few years ago. Tang can also be very desperate and decide to kneel down even if it will hurt his pride. We’ll see more of this in the next episode! And so Li Tang did kneel not just in front of Xiangnan, because there were witnesses as well! Xiangnan actually became emotional when Tang did this since she wasn’t expecting this at all! 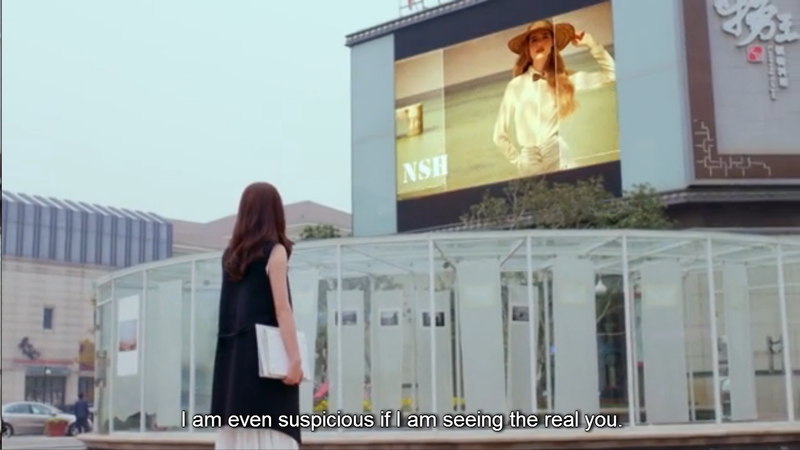 Fangsi got to watch the video of Tang kneeling down to Xiangnan so she quickly left to see Xiangnan about this matter. Fangsi offered Fancy to Xiangnan after seeing that Tang gave up the whole Tang Huang for Xiangnan to own. At first, Xiangnan didn’t want to get Fancy and she even told Fangsi that Tang spent a lot of time to think about such a major decision so why would she ruin his plan. However, she eventually agreed and took Fancy and all of her designs. Tang thinks he failed again because Fangsi gave up her own company together with her sketches. Fangsi told him that he’s more important than those sketches and because nothing can ever replace him for her. Aww! what else can comfort someone but food?! 😀 Coincidentally, Jerry’s Dao Ming Si in “Meteor Garden 2” ate in Subway with Shancai in one of the scenes there! Tang called for a farewell meeting with his Tang Huang employees. He told them that the rumors are true that the whole Tang Huang will be handed over to Cheng Xiangnan. He told his employees that they were more than employees to him because he treats them all like his family members. Tang told them that he already talked to the owner about their employment. Anyone may choose to leave or stay. If they stay, there will be a 10% increase in the salary but if they leave, Tang’s going to give them a 4x higher allowance (if I’m not mistaken!). Jiaxin tells Julia that she’s having a hard time deciding whether to stay or leave Tang Huang. Her colleague told her that it shouldn’t be about the money, but it’s about the people and the working environment. 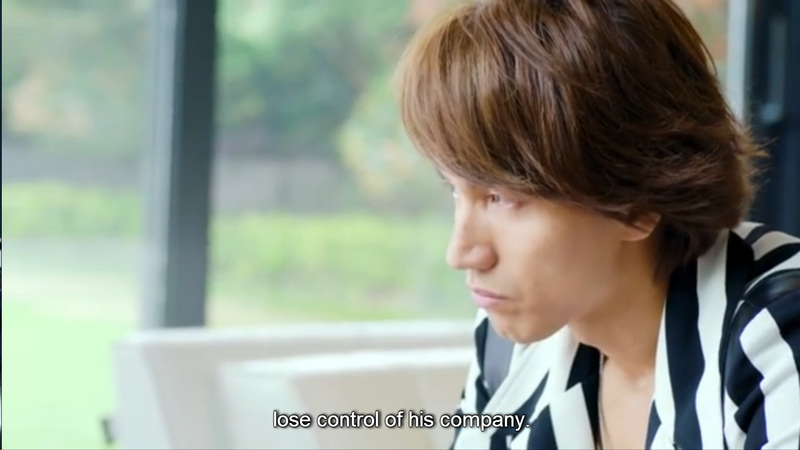 Jiaxin said, if Tang and Fangsi both leave the place, it would become worse given that it would be Xiangnan managing the whole company instead. Fangsi’s happy that she is able to keep the most important sketch of her life. 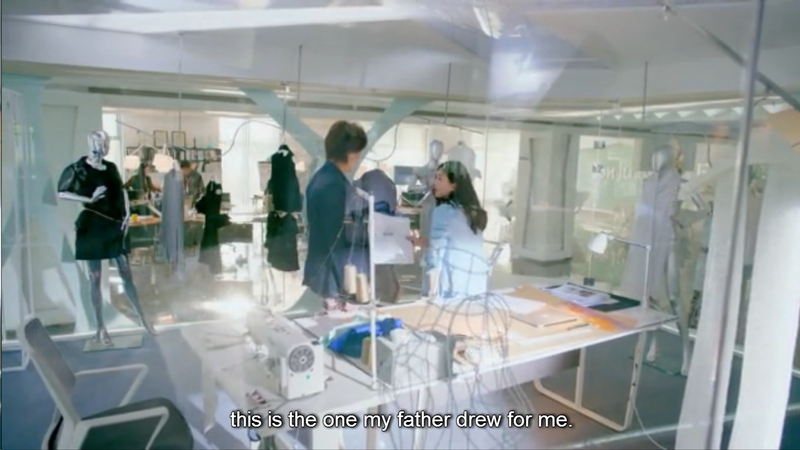 It was his father’s sketch for her which became the inspiration for Fancy. Good thing she didn’t include it in Fancy’s designs or Xiangnan would’ve taken it from her as well. Tang apologized to her that she had to give up her life’s work but she told him that the same thing happened to him with Tang Huang’s loss. Tang’s just grateful for what Fangsi did especially that it was actually for his father’s sake. Tang’s faith now lies on FANG TANG! Tang fully handed Tang Huang over to Xiangnan. She’ll be using Fangsi’s designs (ugh!) for her first project as the president/owner which is ROSY CLOUDS. Too bad Fangsi’s resigning, Xiangnan! Uncle Xue was excited to start the board meeting “on behalf of the chairman aka Tang’s dad” to discuss some things but good thing Tang came to the rescue! 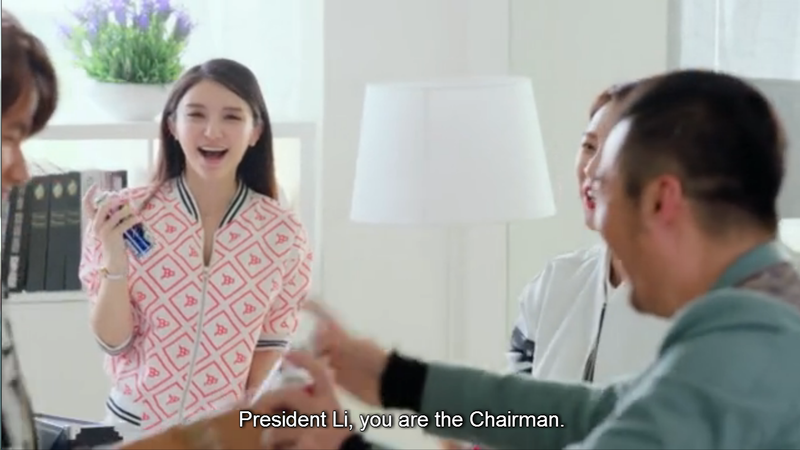 He told them Xiangnan gave all of her shares back to him so she’s not part of the board already. YESSS GO TANG!!! 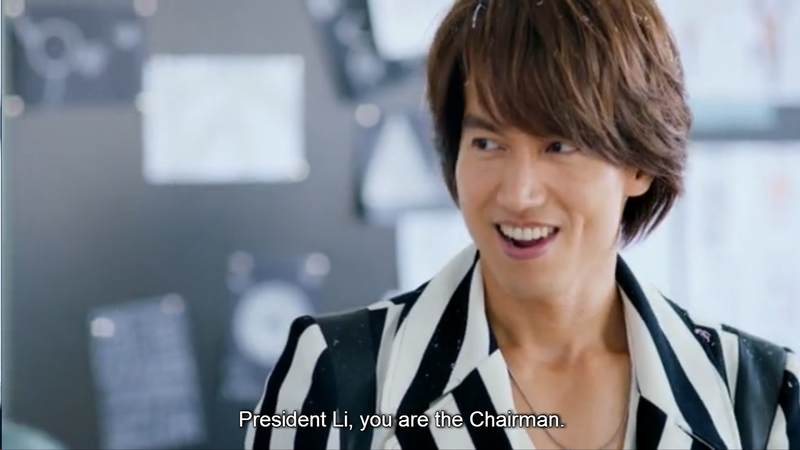 Yup, he was talking about Uncle Xue! He abused his power by taking advantage of the situation while his father’s sick and even connived with Xiangnan. Haoran and Xiangnan shared a toast and now he’s going to work for Xiangnan. 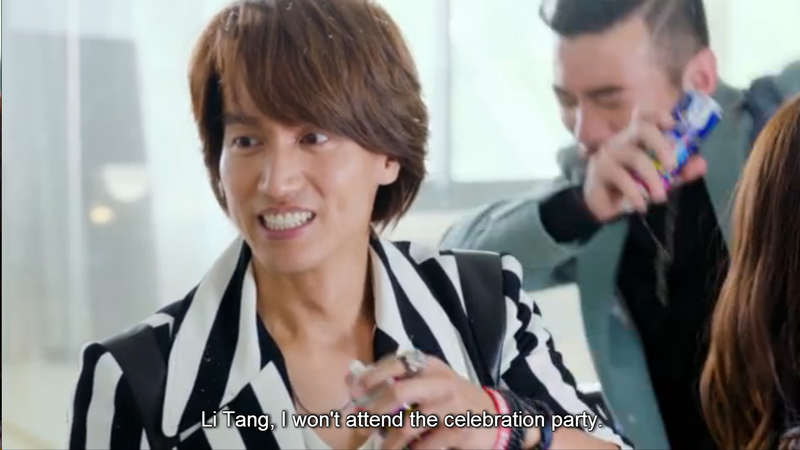 Everyone blasted confetti and party poppers to celebrate Tang’s new chairman position in Li Enterprises yay! It’s also a double celebration because Fangsi gets to open a new workshop. So they planned to go eat and celebrate in a KTV bar! Manager Shen couldn’t attend due to business matters but it’s okay because the celebration’s still on! The girls were all drunk except for Fangsi so she had to take care of Xiao Nai. 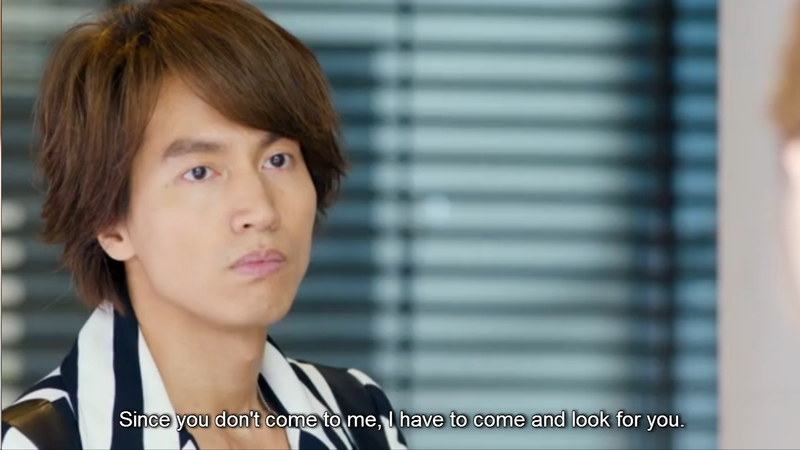 Even Tang’s jealous of Xiao Nai haha! Benjamin exploded because he’s been dragged into the same problems as Haoran just because he has always been helping Xiangnan whom he hates to death! And so what we thought as an unbreakable bromance actually found its fall. Haoran was willing to let go of him so he could walk on this new road alone. The doctor called Tang for an emergency. I really thought it was bad news but yay for good news! Tang’s poppa is alive! I just love that Fangsi’s always been on Tang’s side especially now that he feels like he’s carrying the whole world on his shoulders. Xiangnan was just really merciless and I actually don’t know how I can handle someone like her as my enemy. I can’t even begin to describe how beyond heroic what both Tang and Fangsi did. They gave up on their life’s works (Tang Huang and Fancy) to not just any person, but the evil Xiangnan! Then that’s okay too because I also can’t wait for Fang Tang to happen! So what did you think of today’s episodes? 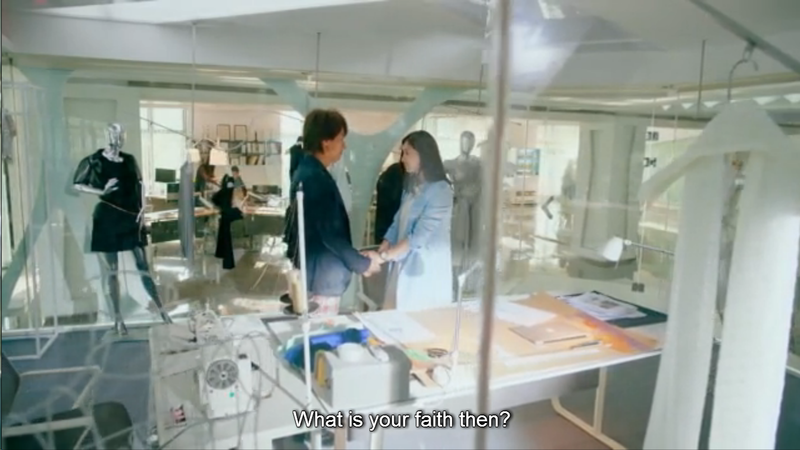 They were pretty boring compared to the previous episodes because of all the business matters going on but this is a Mainland Chinese modern drama, and it’s a pretty common theme of their dramas. 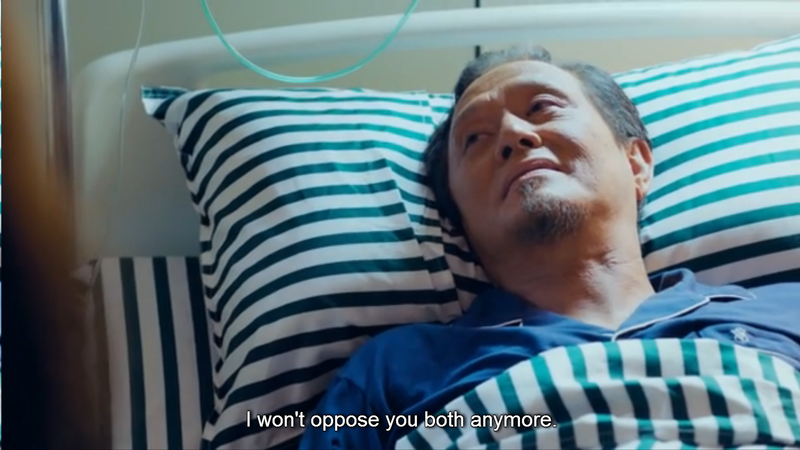 Leaving that aside, I just love that Fangsi and Tang are unstoppable despite their major losses because they both have the capabilities to start all over again despite the challenges that they may have to face again. Xiangnan needs to get a grip. 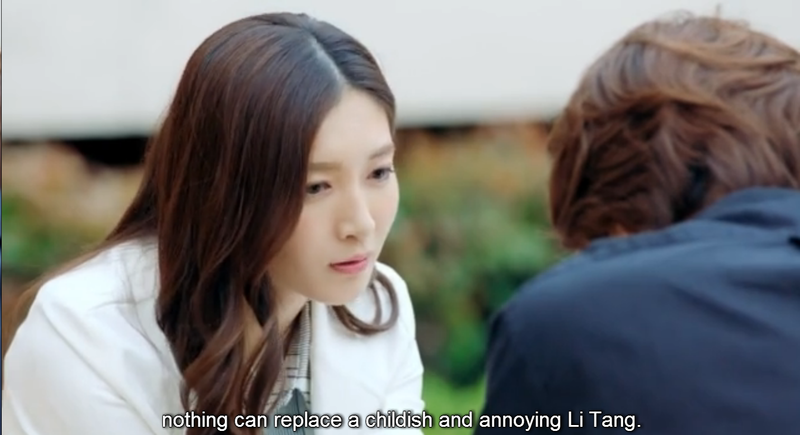 Does she not remember how she was the one who wanted to leave Tang for Haoran first??? Right?? I can never get her!! !